Hi, my name is Alex. 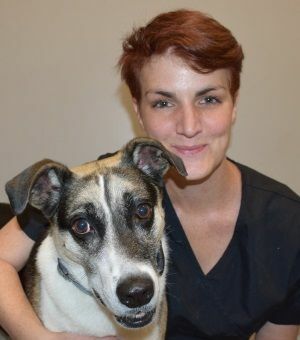 This is my first job as a Veterinary Technician Assistant; before this, I worked in a kennel. My love for animals started at a young age. In 2013 I received my Veterinary Assistant Certification. I have one dog at home named Willie, he is a beagle/jack russel mix and is about 4 years old. In the future, I plan on going to school to become a RVT. When I'm not working I love to relax with my dog at home, go on hikes, ride my quads, and go fishing. 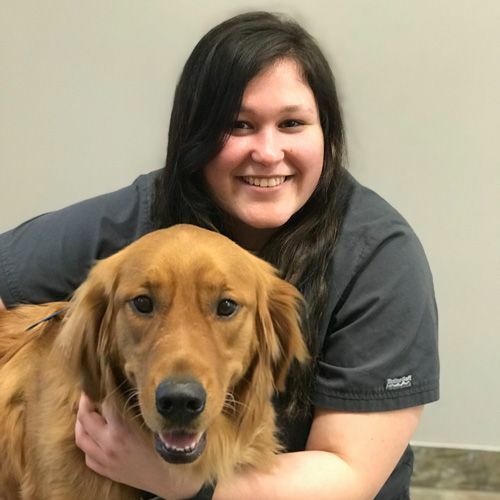 I have been working with animals for about 4 years now and I am one of the lucky people who can get to say that they love going to work! I love being able to help make a difference in the lives of pets and their families. At home, I have a beautiful little girl, 2 dogs and a cat that I love coming home to. 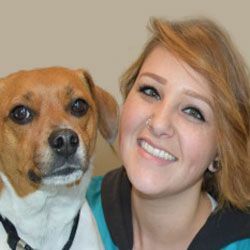 Working at South Bay Animal Hospital and Pet Resort has been a career change for me, so I’m relatively new to the field. However I enjoy working with the many different animals that come through the doors! When I’m not working, I enjoy spending time at home, riding my motorcycle, and going on adventures. This is my buddy Lorenzo. 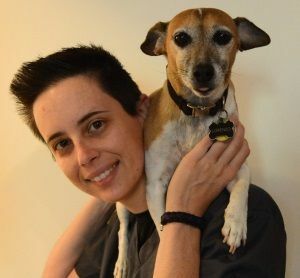 I have only recently moved to the Bay area, after getting my Doctor of Veterinary Medicine degree in Israel. 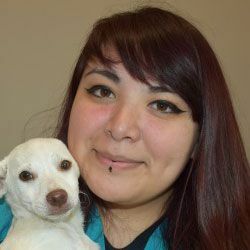 I am working towards a veterinarian license here in California! In the mean time, I am learning at South Bay Animal Hospital & Pet Resort and enjoying every moment. At home, I keep a sweet dog, a wild toddler, and a physicist. Together we explore the beautiful nature around us. Ever since I was little my house has always been filled with animals. That is where my passion started. A little over 2 years ago I started my career in Veterinary medicine as a Kennel Assistant. Shortly after, in 2018, I began my journey on becoming a Veterinary Technician at Carrington College. Living in the area, I have always seen the beautiful hospital that is South Bay Animal Hospital & Pet Resort. So when my school offered me the opportunity to intern there I jumped at the chance and never looked back. Now I proudly say I am an official member of this amazing team. On my days away from the hospital, I enjoy hanging out with family and friends, sharing laughs and good food.